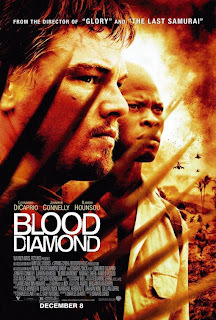 Last night, instead of FHE, Kevin & I watched Blood Diamond (edited of course, because it is rated R). That movie was so intense and showed the people of Africa and their past struggles due to "conflict diamonds" or "blood diamonds". 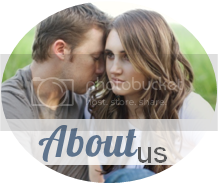 The people in the movie, or Africans, only have their families, and would just struggle to live peacefully. 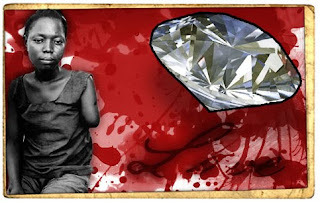 Diamonds are a scarcity in the world and anything of value caused great conflict in South Africa, or wherever exactly this really happened. 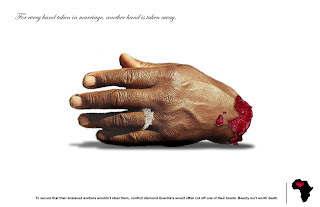 People are killed left and right due to trying to acquire the diamonds. The diamonds are supposedly more important than people's lives. I feel so lucky and blessed to live in America where we can live peacefully and pursue our dreams. If you haven't seen this movie, I highly recommend it! PS. Leonardo dominated this movie. Well done Leo.